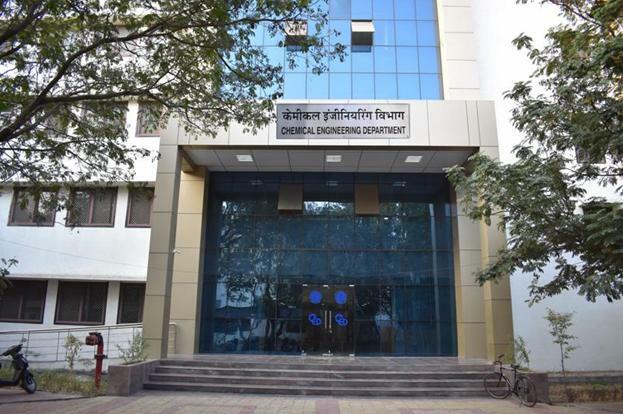 P S T Sai, Professor, Department of Chemical Engineering, IIT-Madras has kindly consented to give Expert Lecture on "Flash Distillation Vs. Fast Fluidization" on 20/04/2019 from 3 to 4 pm, in the Seminar room of New Chemical Engineering Department. Dr. V. N. Lad has been selected as the State Coordinator for preparation of the Perspective Plan for Technical Education in India. "Curriculum and Syllabus Revision Workshop for B.Tech. and M.Tech. Programme in Chemical Engineering" on Wednesday, 2nd January 2019.